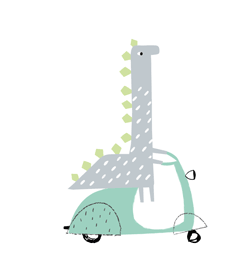 We are a UK print, design and illustration studio, producing charming, quirky and original art. With over 15 years buying experience we offer our clients a commercially informed creative approach. an eye for a good graphic we love to create new characters and prints influenced by the latest graphic trends. Whilst many of our clients are big, we like to keep it small. Keen to ensure we always stay true to our values, keeping it personal means we can continue to be proud of the art we produce and the thought, research and detail that goes into our work.